$500 Cash Rebate Program on Select US Mint Products - Fund your gold IRA by 05/01/2019 and you'll receive up to $500 cash back. You must call now to confirm your rebate reservation and please mention promo code USMINT88. Callers receive expedited service and a free CGE golf cap. Call 1-800-300-0715. 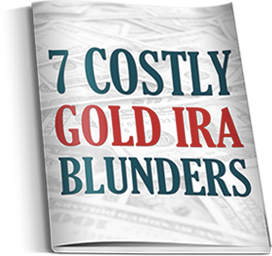 Succumbing to public outcry, the IRS introduced the Tax Payer Relief Act of 1997 which allowed investors to put physical gold, silver, platinum and palladium coins or bars into an IRA. 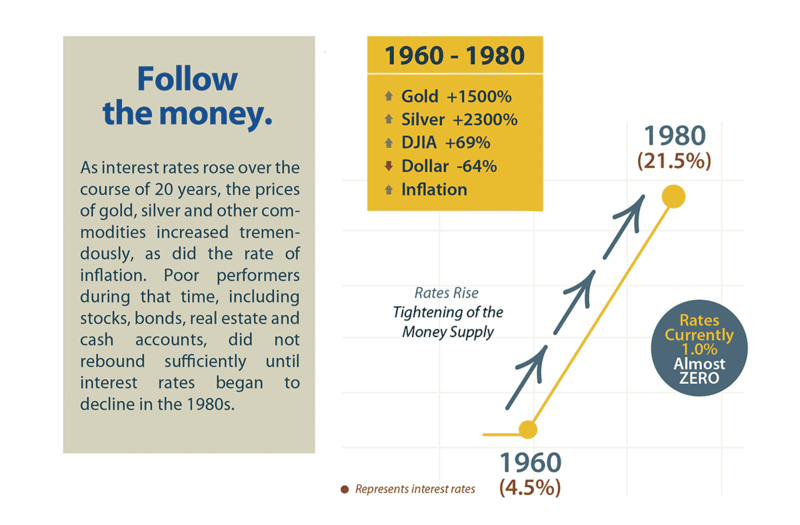 Since their introduction, gold IRA’s have averaged 18% growth per year. Standard Gold IRA – Your metals are stored at Brinks or Delaware Depository Services. Home Delivery (Checkbook LLC) Gold IRA – The metals are in your physical possession. Home Delivery Tax Deferral Program – Take delivery, reduce your withdraw tax debt by up to 80%. Rollover – Most 401K, 403B, pension, and profit sharing plans don’t allow rollovers while you are still working for the originating company. Once the account becomes inactive, however, you are free to do so. Transfer – This is by far the most common method. In contrast to a rollover, transfers are not even reportable – and there are no yearly limits. 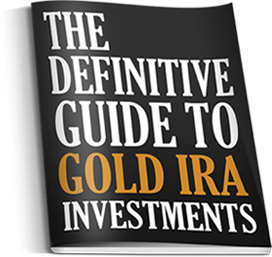 Conversion – You can convert a traditional IRA to a Roth Gold IRA. Fund your Gold IRA by 05/01/2019 and you’ll receive up to $500 cash back. You must call now to confirm your rebate reservation and please mention promo code USMINT88. Callers receive expedited service and a free CGE golf cap. Call 1-800-300-0715. Fund your Gold IRA by 05/01/2019 and you'll receive up to $500 cash back.